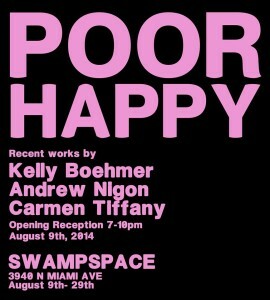 Kelly Boehmer’s work will be exhibited at Swampspace, a gallery in the Miami Design District. 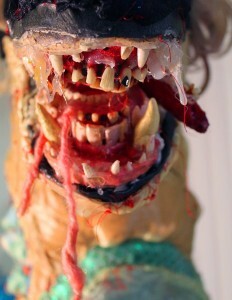 “Poor Happy” features recent works by Kelly Boehmer, Andrew Nigon, and Carmen Tiffany. 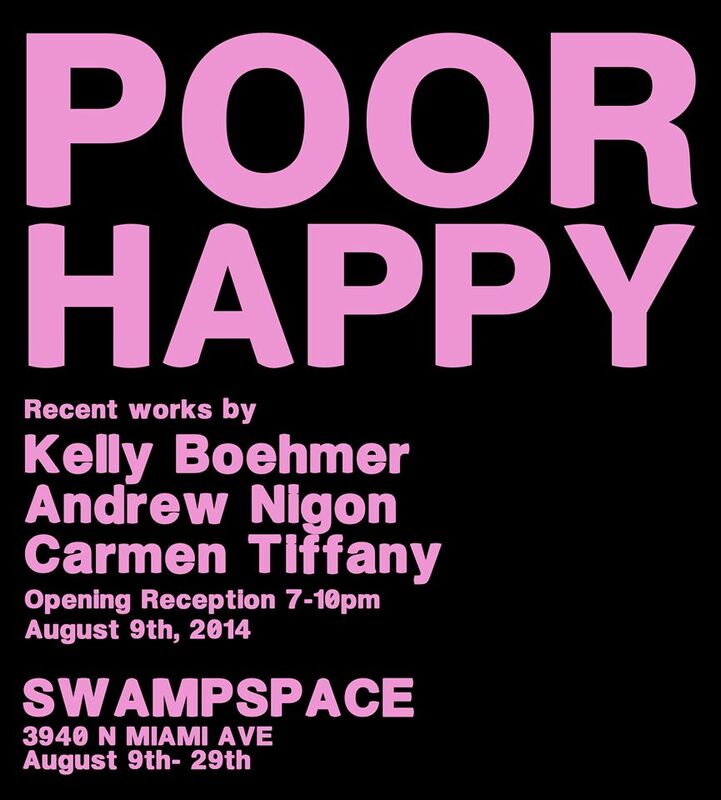 The gallery is located at 3940 N. Miami Ave. “Poor Happy” runs from August 9th-29th, with an opening reception August 9th, from 7-10pm.